Frequently while browsing this site I see a comment that is profoundly insightful about culture, mindset, career, relationships, coffee grinders, etc. I realized today that I’ve always considered them in the moment and let them go. Perhaps I should have been bookmarking them and revisiting with a different perspective. We really need a feature that closes a post to further #comments so we don't have to delete a whole post in order to stop a #troll. 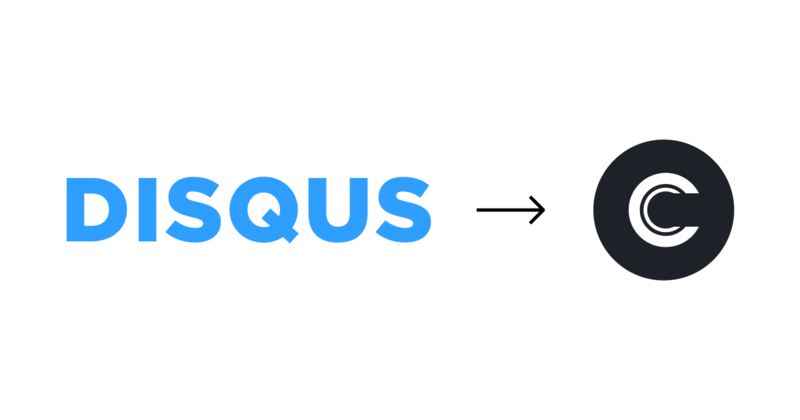 Sick about proprietary comment platform Disqus? Commento is an alternative replacement! Implement it on your blog / website and make the web a wee bit free'er. 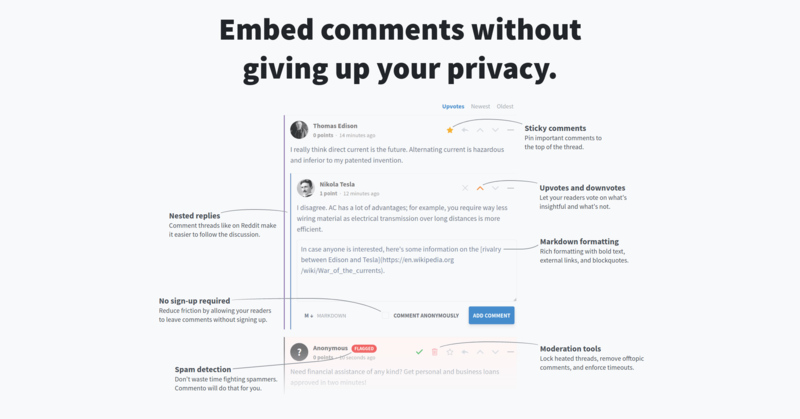 Commento indeed is an fast, open source, privacy-focused commenting platform. Self-host and embed it on your own server, in a container, or on a cloud provider. 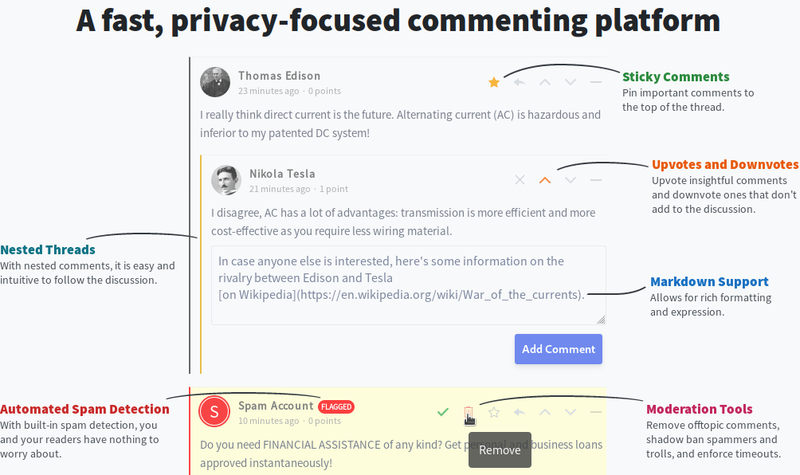 Commento allows you to embed comments in your website to foster discussion and increase engagement. It's fast, lightweight, privacy-focused, and modern. 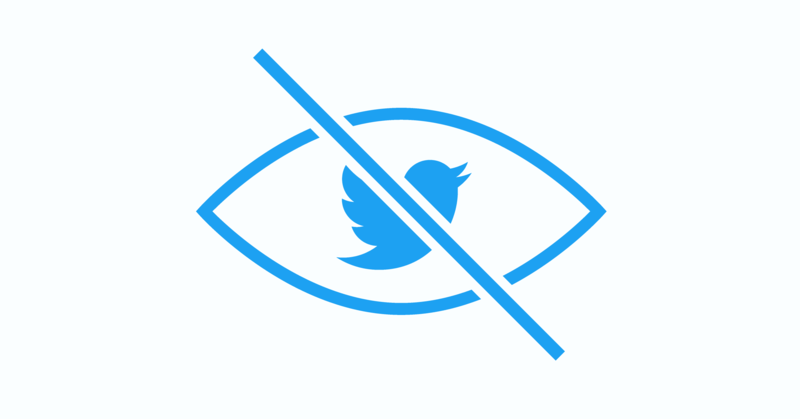 Twitter plans to test a feature that will let tweeters hide replies, but allow other users to view them. Millions of records that the FCC’s top lawyer once fought to hold back from state law enforcement officials now serve as key evidence in a year-long probe into cases of Americans being impersonated during the agency’s latest net neutrality proceeding. Analysis of the data would lead investigators last fall to consider, as one of many potential sources of fraud, the owner of an influential Washington, D.C., newspaper, whose advocacy business may have served as a pipeline for one of the most notorious of all fake comments. Internal FCC logs reviewed by Gizmodo for the first time offer clues as to why the matching comments led investigators in October to the doorstep of CQ Roll Call, a company that, while running an august newsroom in the nation’s capital, is also in the business of helping lobbyists construct digital “grassroots” campaigns aimed at influencing policymakers, and specifically, those controlling the FCC’s rulemaking process. The logs, obtained in response to a Freedom of Information Act (FOIA) lawsuit, document in exhaustive detail each time an organization such as CQ—the advocacy side of the company—submitted a comment using the FCC’s API system. 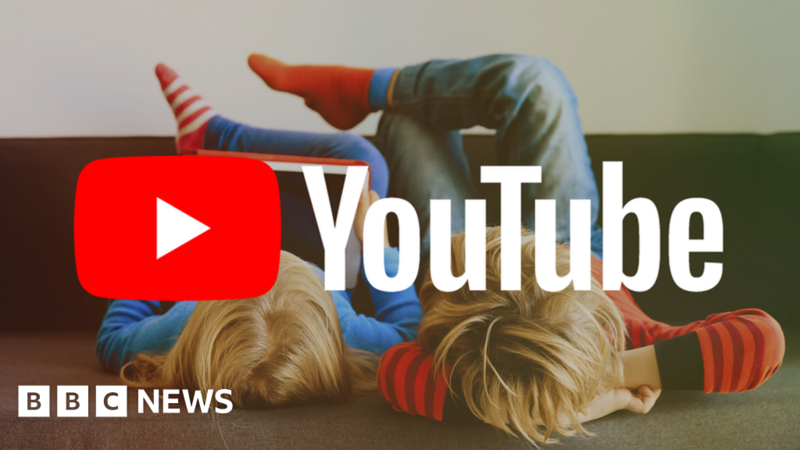 What’s more, they include the IP addresses of the uploaders themselves, as well as timestamps that record, down to the millisecond, precisely when floods of comments came pouring in from any given source. While it’s FCC policy to accept and help manually upload spreadsheets containing batches of comments collected by virtually anyone, it also offers access to an API system that give groups like CQ, Fight for the Future, and the Electronic Frontier Foundation the ability to create their own submission pages that feed directly into the agency’s Electronic Comment Filing System (ECFS). The API, which helped funnel millions of comments to the agency in 2017, is maintained by the General Services Administration (GSA). Last week, the GSA turned over the API logs in response to a records request from a reporter who had sued it and the FCC to pry them loose. Yet the agency’s efforts at stonewalling proved inevitably futile. New York’s Bureau of Internet and Technology would ultimately obtain the API logs—likely, according to the statements of former New York attorney general Eric Schneiderman, from the FCC’s own inspector general, whose work is intentionally segregated from other offices at the agency. Armed with both legal and technical expertise, the bureau’s investigators would comb the data and eventually produce multiple leads in its investigation of potential state violations, including criminal impersonation under New York law. The millions of public comments amassed by the FCC about net neutrality over the summer of 2017 are only one facet of a process known as “notice and comment” rulemaking. Under federal law, whenever the FCC intends to set forth new, legally binding rules, it is required to give notice to the public. It must then, for no fewer than 30 days, allow the public to comment in response. In contrast to the 3.9 million comments received during the debate over the Open Internet Order, which led to the adoption of federal net neutrality rules four years ago, the Trump administration’s effort to repeal those rules, known as the Restoring Internet Freedom Order, brought in over 22 million. As of October 2018, investigators in New York had isolated a batch of roughly 9.35 million comments, which they had deemed suspicious and potentially attributed to Americans whose names had been used without their permission. The investigations into the fake comments largely stem from reports published almost simultaneously on May 10, 2017, by Gizmodo, Verge, and ZDNet, all of which focused on identical comments that were submitted to the FCC several hundred thousand times. 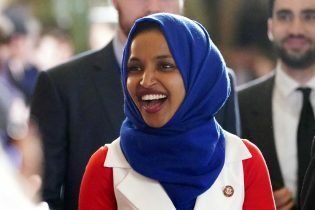 The language used in the comments—which are now suspected of having been uploaded using CQ’s software—was eventually traced back to a conservative nonprofit called the Center for Individual Freedom (CFIF). Founded in 1998, CFIF is a reportedly a dark-money group whose early roots lie in defending Big Tobacco, but which supported the repeal of net neutrality more recently and has campaigned aggressively against state laws requiring political groups like itself to disclose the sources of its funding. Along with CQ, the group is among the 14 entities subpoenaed by the New York attorney general last fall, as first reported by former BuzzFeed reporter Kevin Collier in October. Notably, Mazzella’s article was coauthored with David Williams, president of the Taxpayers Protection Alliance (TPA), another group subpoenaed in New York. Comments linked to TPA appear to have been submitted by the same individual who aided another group known as Free Our Internet, whose comments were ascribed to Americans who told Gizmodo their identities had been stolen. Attempting to confirm or disprove the alleged link between CQ and CFIF, Gizmodo initiated its own review of the API data logs last week, focusing on comments from dozens of people who claim they were impersonated online. Emails previously obtained under FOIA, which show conversations between FCC officials and CQ’s chief technology officer, Dan Germain, who now serves as a FiscalNote senior VP overseeing research and development, provided additional context regarding the company’s operations. 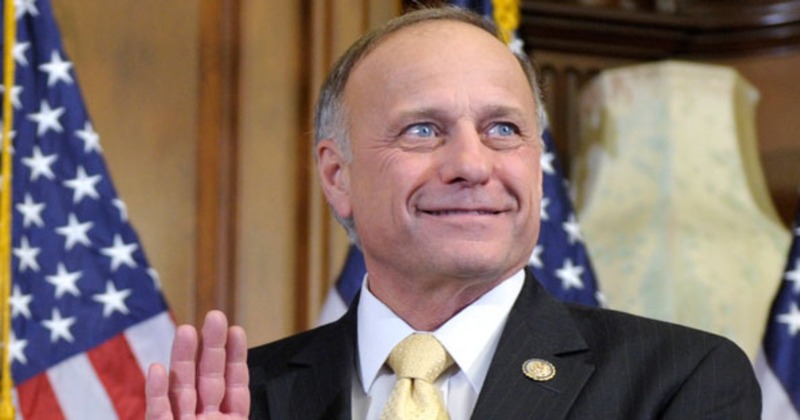 The Center for Individual Freedom and FiscalNote, which purchased CQ Roll Call in August 2018, did not respond to multiple requests for comment. Germain, however, was interviewed by Gizmodo twice in 2017, and served up various insights into how the company had amassed and delivered “millions of comments” to the FCC. APIs are a ubiquitous part of the internet and power user interactions with everything from Google to Grindr. To control access to them, APIs are usually given a “key” system, which produces long, unique strings of characters, not dissimilar to a password. This enables system administrators to give explicit access to an individual or company and track how the keys are being used. The FCC is the only agency whose public commenting system uses API keys issued by Data.gov, a branch of the General Services Administration. The purpose of GSA’s system is to “make it easier for agencies to release and manage” data while offering a variety of ways to track and analyze its use, according to its website. As many as 19 federal agencies rely on the Data.gov API for a variety of purposes, including the FCC, which specifically promotes it as a way to deliver public comments in bulk. While some identifying information in the logs is fully or partially redacted, they contain the following data: timestamps of every instance an API submission was made; the IP addresses of every individual who requested API keys; the IP addresses of the servers used by them to submit comments; and standard number codes that indicate whether a comment submission was successful. But while the logs detail precisely when comments were submitted and by whom, they do not contain the actual comments themselves, nor the names of the individuals to whom they’re attributed. Nor do the logs, which span roughly 7-months, indicate to which specific FCC docket a comment was submitted. Because of this, the timestamps are pivotal to pairing specific comments with the API keys used to submit them. 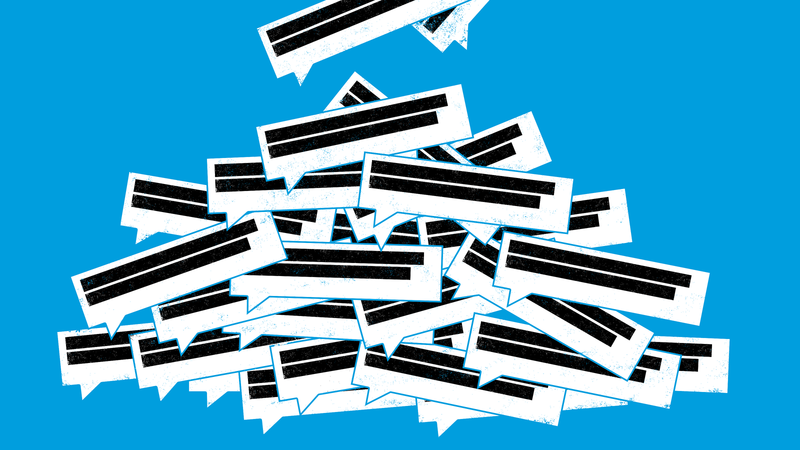 By comparing the API logs to comment data that the FCC had already made publicly available, Gizmodo found more than a dozen comments containing CFIF’s boilerplate language that were registered within milliseconds of CQ’s key being used. API data logs show a comment submitted by CQ Roll Call at “2017-05-11T16:33:09.016Z,” milliseconds before Cynthia Duby’s comment about “unprecedented regulatory power” was registered by the FCC comment system. The timestamps on the comment data and API data rarely if ever sync perfectly. The disparity—at most two seconds, but more often much shorter—could be explained by server latency, or the fraction of time that passes after a message is sent but before it’s received by a server. The FCC data shows the comment attributed to Kimbrough was received on May 9, 2017, at 7:31pm. As with the signatories of the open letter, the API data shows that a key assigned to CQ Roll Call was, at that very moment, in the process of uploading a batch of comments. The timestamps are within one-tenth of a second apart. Only when it was politically advantageous did FCC Chairman Ajit Pai speak to the impact of the fake comments on the process. Prior to CQ becoming a subject of interest in an ongoing criminal investigation, Germain explained at length that his company had created a platform specifically to direct comments to the FCC and that it had been operational since at least 2016. In emails to the FCC dated April 2017, Germain explains that CQ is seeking to deliver “about 250,000 comments per day,” and that it would need to “set up multiple servers to the API simultaneously to meet the needs” of its clients. Whereas many of the groups responsible for uploading millions of comments requested only one or two API keys, logs show that CQ, over a period of several months, requested no fewer than 114. Registered between April 28 and August 14 that year, the keys linked to the company—by email account or IP address or both—contributed nearly 2.1 million API submissions. This includes a nearly month-long gap between mid-May and mid-June. A query for the CFIF comment about “unprecedented regulatory power” reveals an overlapping gap that aligns with the periods in which CQ Roll Call is shown to have made API post requests. Incidentally, one of Roll Call’s reporters was physically accosted by security officials while trying to ask questions of Republican FCC Commissioner Michael O’Rielly following a May 2017, hearing about the net neutrality rules. Beyond CQ, 12 additional entities were likewise subpoenaed by the New York attorney general, including Free Our Internet, an organization founded by a former Trump campaign statewide director; and Ethan Eilon, a GOP consultant, whose firm, Conservative Connector, received more than $31 million from the Trump campaign and Republican National Committee during 2016 election. With patterns of repetitive text and timestamps consistently formatted across the data, it’s possible that API submissions and FCC comments can be easily matched with a reasonably high degree of confidence. If a culprit is eventually found, it will likely be as a result of intense analysis of the API data, aided by the sloppiness of uploaders who left their digital fingerprints all over it. At an agency with a recent history of covering up minor technical flaws with disproportionately large lies, the attempt by top FCC officials to prevent law enforcement from examining its logs only serves to cast further doubt and suspicion on the agency’s motives, and its future ability to conduct rule-making processes within the spirit of the law. Saying the agency’s failure to investigate this “corrupted record” would ultimately undermine its ability to “seek public input in the digital age,” FCC Commissioner Jessica Rosenworcel reached the conclusion more than a year ago that the data so closely guarded by her Republican colleagues would ultimately prove central to solving this mystery. The New York attorney general’s office declined to comment for this story citing an ongoing investigation. If you have a tip you’d like to share, email the author at dell@gizmodo.com, or contact us securely with SecureDrop.